ARTBA is supporting the Occupational Safety and Health Administration’s (OSHA) proposed extension of the compliance deadline for regulations requiring companies to electronically submit records pertaining to workplace injuries and illnesses. ARTBA opposes the rules, which were first proposed by the Obama administration. 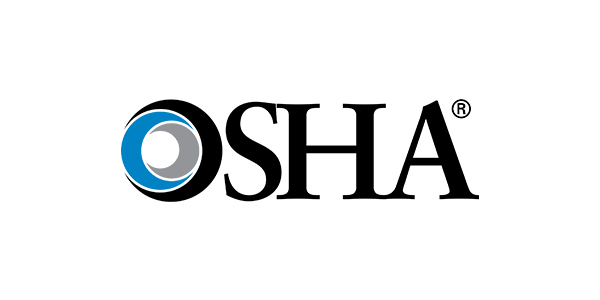 OSHA’s original deadline was July 1, but the agency is considering an extension until Dec. 1. The agency also has indicated it will issue a separate proposal to “reconsider, revise or remove” portions of the rule. ARTBA filed comments July 11 to support to the deadline extension and reiterate earlier concerns about the rule. The association contends that posting employer data online could result in privacy invasion. Employers also could face problems with regulators when employees do not report injuries or illnesses in a timely manner. The Coalition for Workplace Safety, of which ARTBA is a member, also expressed support for OSHA’s deadline extension. OSHA has not indicated when it will release any proposed alterations to the rule, but ARTBA will continue to monitor the situation.